My name is Ryan. 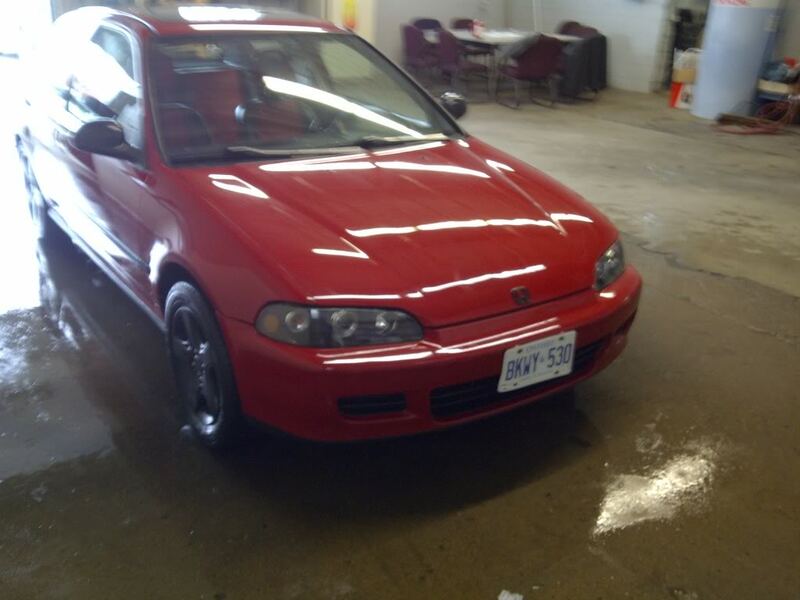 I just went from a 1993 prelude srv to a 1992 honda civic hatch si. I can't wait to start working on it. Just wanted to introduce my self to everyone. Here are some pics for now. I am thinking of starting a little build thread for fun as i progress with doing things to the car. 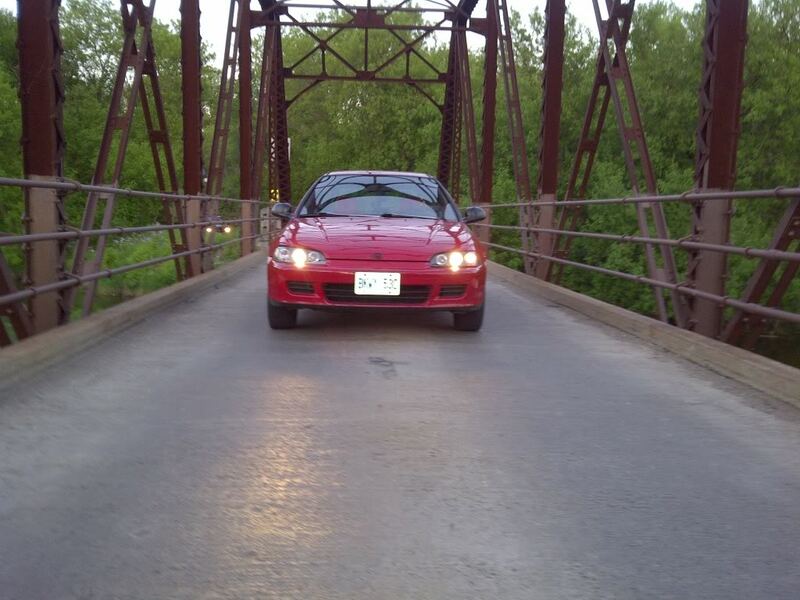 What are your plans for the civic? well.... my number one first thing to do is get tints because i really miss not having them. 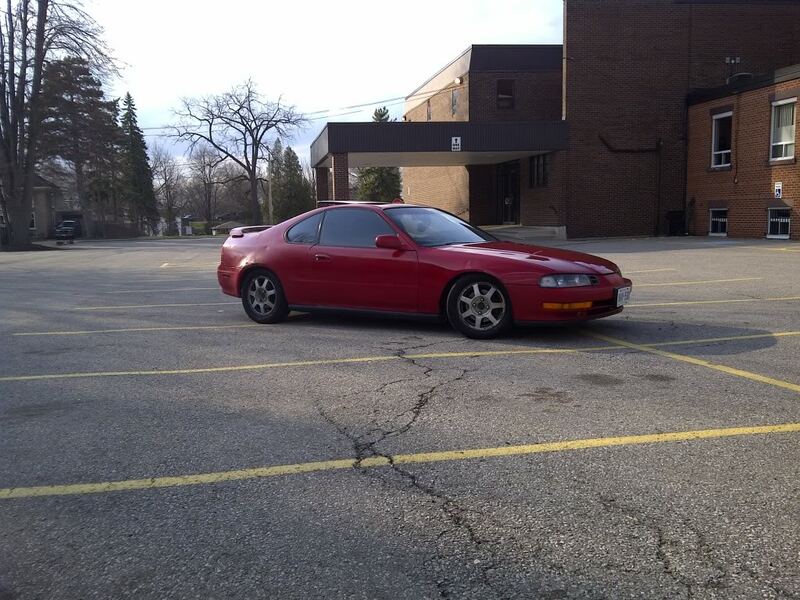 its already has a fresh jdm d15 in it with like 80 k. Basically i am wanting to lower it, short shifter, turbo(maybe might do a swap to a b series or something) front lip side skirts H.I.D's Jdm yellow fogs(i love them i had them on my prelude and they were just awesome) plus i have alot more idea's for it to but way to many to list here lol. Basically my plan is to do all this over time so i am not blowing to much money at once but my end result is to keep this civic clean. I am new around here too but welcome! We basically have the same car but mine has had the B16 swap done already, now I am just pulling my hair out fixing all the parts that were neglected during the swap. Anyways, welcome too! Are you from cambridge area? 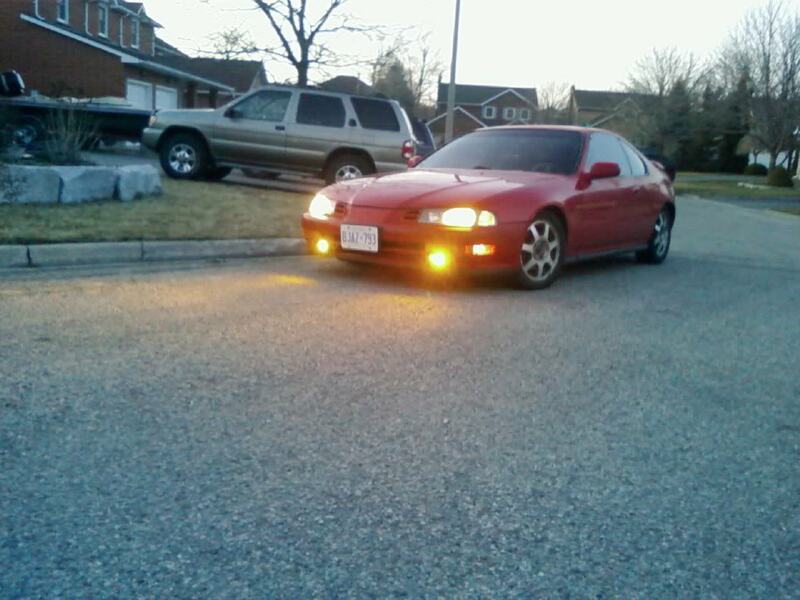 FS: TONS of Parts - JDM Civic, Integra, Prelude, New TYC Civic Tails and more!!!!!!!! EF Civic / CRX / 3rd Gen Prelude armrest question.